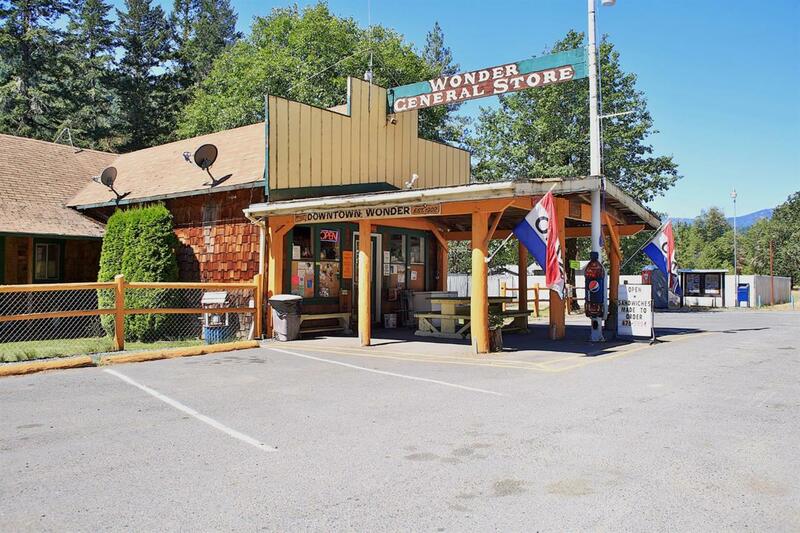 Incredible historic Wonder Store is a must see. Well established grocery, deli, general merchandise store and living quarters. Located between Grants Pass and Selma, Oregon this is a popular destination for locals and tourists alike. High traffic count location with many upgrades including addition of 1,000 sq. ft. hardware/merchandise store; new rear deck, new roofing and new fencing too. This has it all---RV parking area, picnic table separate shop and maximum security camera system. This is a great opportunity to have a family owned business and more room to expand. Don't miss this fantastic deal---you will love it.